Air101: A new Boutique commercial airline is coming to Telluride. A new Boutique commercial airline is coming to Telluride. 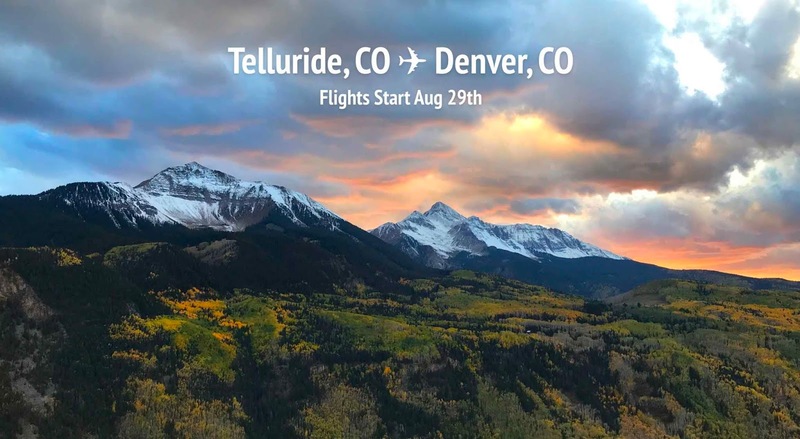 A new commercial airline is coming to Telluride, as Boutique Air will offer year-round service beginning this month from Denver International Airport (DEN) to Telluride Regional Airport (TEX). The flights are scheduled to start on 29th August this year and prices start a $149 one way. There are two daily rotations scheduled, the first leaves Telluride at 08:30 arriving in Denver at 09:45 with the return departing Denver at 11:15 to land at Telluride at 12:30. The second of the daily flights leaves at 1300 from Telluride and gets in to Denver at 1415. From Denver, the flight back is conveniently times for a 1935 departure and an arrival in Telluride of 2050. Boutique Air's modern fleet of Swiss-made Pilatus PC-12 and Beechcraft King Air 350 aircraft offers amenities that include reclining leather seats, enclosed lavatory and power outlets. "Boutique Air brings a proven, high-quality operation and a worldwide partner network; a great fit for both our community and our guests coming to visit throughout the year," said Colorado Flights COO Matt Skinner. 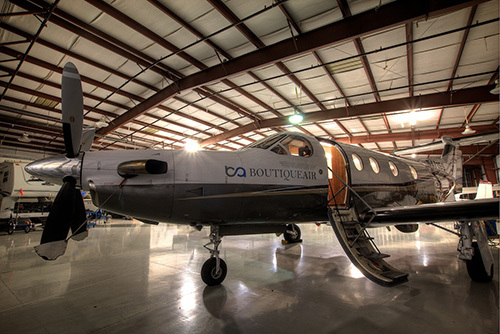 "We are excited to partner with Boutique Air and deliver commercial flights to TEX for the destination." Boutique Air also partners with United Airlines, so people can book and connect to the global United network. "Telluride is a world-class destination, and we are thrilled to be connecting it to our Denver International hub later this month," said Boutique Air CEO Shawn Simpson. "Our strong partnerships with both Colorado Flights Alliance as well as United Airlines have paved the way to this launch, which is just in time for the Telluride Film Festival. We look forward to making it a great success."